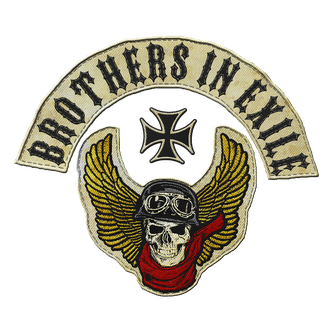 Home - De website van brothersinexile! 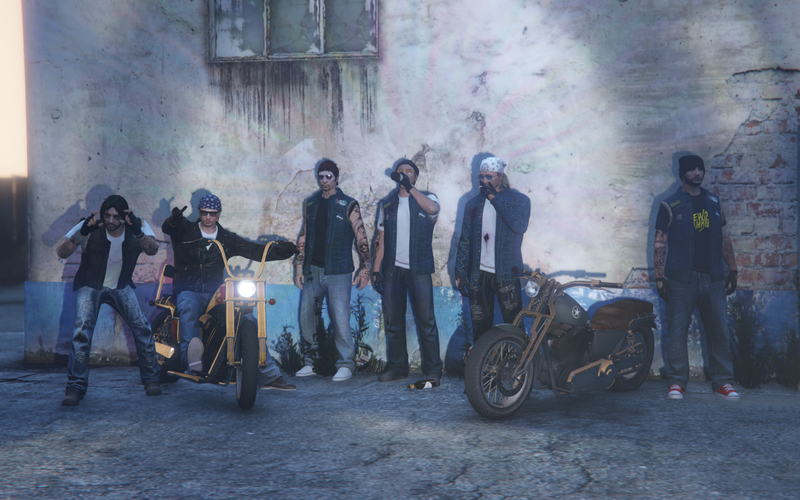 crew based on GTA Online. late 60's bikers and MCs. Who knows, you might even like it. In that case, just hop on to the contact section!